Are you planning to start an offshore company in Dubai? Are you concerned about the paperwork involved in offshore company setup in Dubai? Yes, offshore company formation can be a very lengthy and tedious process and if you are not familiar with the local rules and regulations the entire process can turnout to be a nightmare. However, all these need not discourage you anymore. We are here to help you with all the paperwork involved in offshore company registration in Dubai. Our incorporation Dubai services will help you set up all types of companies in Dubai whether you are interested in setting up a limited company or a joint venture or public shareholder company or opening a branch office in Dubai, contact us immediately. As a local offshore company setup service provider we understand all the rules and regulations and the bottlenecks that are likely to crop up during the process of offshore company formation better than any other service provider in the industry. We have already helped numerous companies and we would be happy to extend our offshore incorporation service to you as well. So do not look further than Dubai Business Services for all your incorporation Dubai services. Dubai Business Services is a very professional service provider in this niche with several years of experience. When you want to register offshore company, you will be able to save yourself from the hassles involved by seeking our professional help. Though in fact it is not necessary to seek help from any local agency to set up an offshore office or company in Dubai, you will certainly need our assistance and expertise. Our offshore incorporation services will save a considerable amount of time and help you launch your operations in the scheduled time. We work closely with the local authorities and we use legitimate channels to set up your company and give your company complete legal status in Dubai . When you are setting up an offshore company in Dubai you need to first understand the local incorporation laws and the requirements. All the information is available on the internet but to comply with all of them while registering your company requires professional assistance. We will do all the paperwork on your behalf as your authorised local representative. 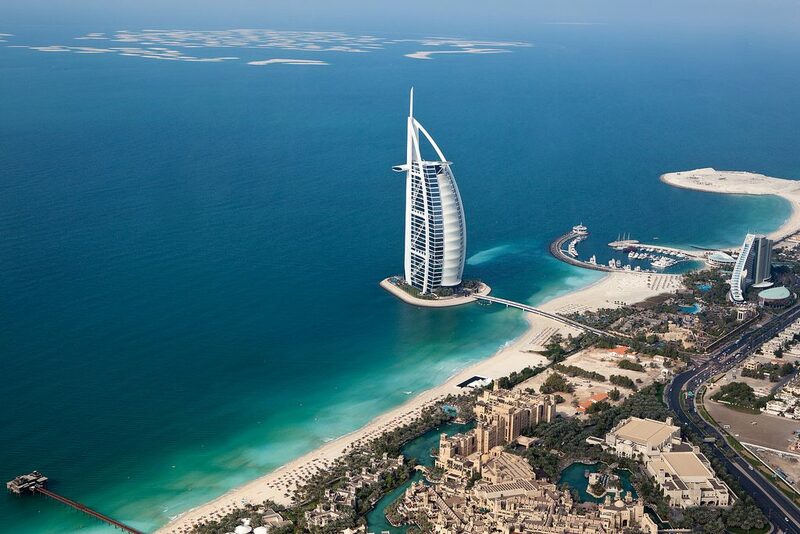 Dubai offers plenty of opportunities to investors that like to invest in Dubai and start an offshore company in Dubai. These impressive opportunities attract numerous business owners. You too can benefit from these unlimited opportunities present in Dubai . Dubai government is open to all types of ventures and invites foreigners to invest in the country. If you want to benefit from all these opportunities you need to set up your company in a proper way. Many entrepreneurs despite knowing the opportunities present in Dubai hesitate to set up an offshore company because they have been made to believe that offshore company setup in Dubai is a difficult process and it takes a lot of time. If you too are one such entrepreneur, then we encourage you to talk to us and we will provide you with professional guidance through our offshore incorporation services. Setting up your offshore company in Dubai will help you minimize unnecessary tax burdens. There are many other benefits in setting up an offshore company in Dubai. Contact us to learn how offshore company registration can help your company and your business. We will not only provide you with all the information you need to decide whether you need to register offshore company or not, we will also take care of the entire process. We will steer you through the offshore company registration process and take care of all the local work required to set up your company. This will help you save a lot of time and money because when you entrust your incorporation Dubai needs to us the number of trips you need to make to Dubai will be reduced considerably. Setting up an offshore company can be a very crucial step in your organization’s growth so it is very important that you get things correct right from the beginning. Always approach experienced Dubai incorporation service providers so that there are no mistakes made in setting up an offshore company. Our company not only provides you with unlimited support and excellent quality services but we also charge very nominal fee for our services. Register offshore company with our assistance and have successful presence in Dubai . You don’t have to pay a huge fee to set up an offshore company anymore. Approach Dubai Business Services with confidence, we are here to take care of all your Dubai incorporation needs. As a licensed Dubai incorporation company, we offer trustworthy and transparent services. We will send you regular updates of the incorporation formalities so that you will be in total control of the process. Contact us today, we are just a few clicks away.